81- Bonus Episode- Mind Pump Pt 2- Humility, Integrity, and the Ego: Finding Meaning and Intention in Life’s Most Trying Moments. Life is a lot more than weight-room, as far as these men are concerned. In the midst of his many business ventures — Ben is still able to maintain a “great relationship” with his spouse, and makes time for weekly morning dance parties with his children. Hear how Ben has transformed his world view, in the attempt to lead a more fulfilling and intention-driven life. 1:00 – When to abandon an idea & when to run with one. Ben tells the mind pump team that “if it’s good then you gotta do it.” What it takes to start a business, and give it all that you have. 4:00 – Balancing your life, how Ben maintains success in his many business ventures and keeps a great relationship with his family. 9:40 – “I know that I am wise because I know nothing.” Getting comfortable with being open, and checking your ego at the door. How Paul Check opened one host’s eyes to what “prayer” actually does for the human body. 17:50 – Your ego can run you, or you can run it. Hear how Ben has taken a step back to examine his ‘Why,’ personally and professionally. 22:50 Are you masking your “dread” with poor nutrition and mindlessness? Your physiological and psychological relationship with your body are equally vital to your success. Learn why all decisions should be made based on integrity. 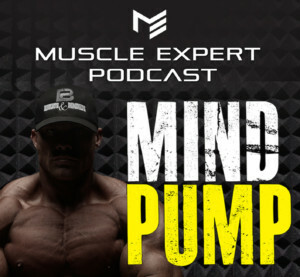 29:30 – Hear Mind Pump host, Sal, talk about the moment he started to examine everything in his life. 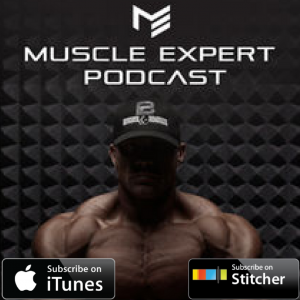 36:25 – “My kids saved my life.” Hear how the once ego-driven professional body builder was unable to “find the anger” in the gym, after having — not one — but two children. 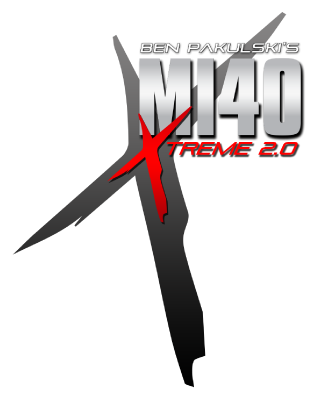 45:53 – What makes Ben uncomfortable? How time has transformed this fitness professional’s introspective goals.